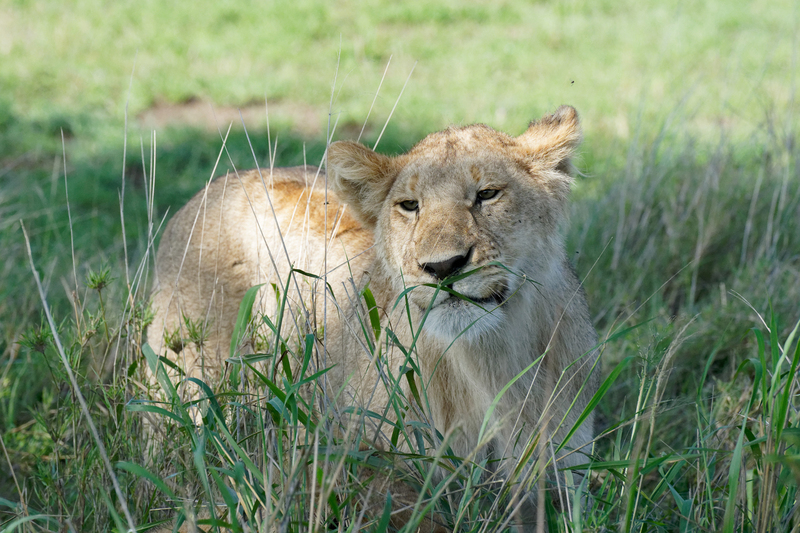 Pack your baggage and join this exciting 5 -day safari holiday in Tanzania! During this safari, you will go on extensive game drives in Tarangire National Park, Lake Manyara National Park, Serengeti National Park and Ngorongoro Crater; you will have the opportunity to spot wildlife in their natural habitat and explore the magnificent Tanzanian national parks. 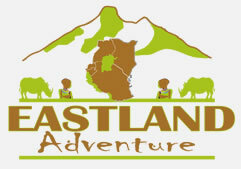 Today after breakfast you will start 4 hours drive with lunch boxes to Serengeti national park, we will break for picnic lunch before get to Serengeti national park, enter to the park for evening game drive before heading to your campsite or lodge at center of Serengeti for dinner and overnight. Today we have fully day in most beautiful park in the world after breakfast we will start our game drive and late afternoon we will stop for picnic lunch continue with game drive until sunset before back to our campsite / lodge for diner and overnight. Today after breakfast we will do game on route while driving heading to Ngorongoro crater often referred to as wonder of world. You will do a game drive break for picnic lunch and late evening ascend from crater and drive to your campsite/ Lodge in Karatu for dinner and overnight. Today after breakfast we will drive you to Lake Manyara national park for game drive, After noon you will break for picnic lunch, after lunch game drive will continue until mid day where we will exit from the park and drive back to your hotel in Arusha/Moshi for dinner and over night. Lake Manyara national park is one of the UNESCO World Heritage site. Set in the grasslands, Savannahs, Woods, Mountain scenery and hot springs. This park is home of Flamingoes, Elephants, Lions, Buffaloes, Leopard, Hippo, Gazelle, Baboons, Tree hyrax, and many more.